Sometimes the most beautiful places in the world also happen to be the most dangerous, and the best hiking trails in Asia are no exception! From the Himalayas sprawled in India to the volcanic ridges in Indonesia, there are some pretty exciting places to be explored. With proper guidance, gear and preparation, these hiking trails really aren’t as scary as they seem. So if you’re a hiking enthusiast looking for some exciting hiking trails in Asia, you’ll definitely want to add these to your bucket list! 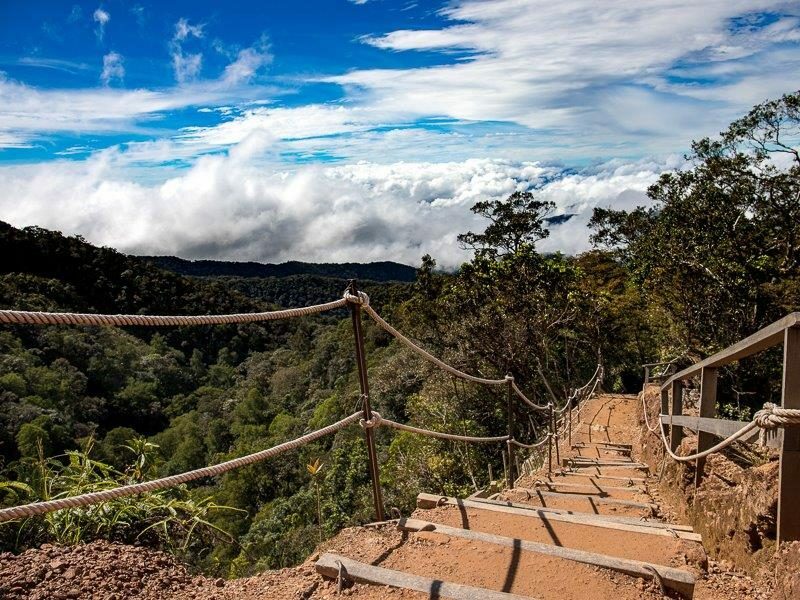 Regarded as one of the most dangerous hiking trails in Asia as well as the world, this hike is not for the faint of heart. A portion of the trail is made up of single planks of wood nailed into the side of a sheer mountain face, with metal chain link as a railing. 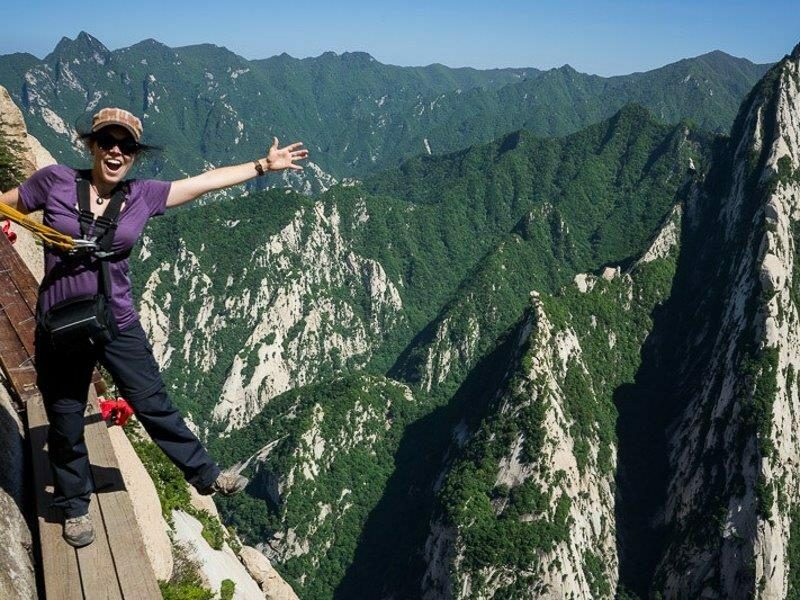 This original 12km historical hiking trail up Mount Huashan is located near the city of Huayin and is well regarded as one of the five religiously sacred mountains in China. This trail has seen quite a boom in tourism prompting the local government to work to ensure travelers can hike the trail with fairly low risk these days. 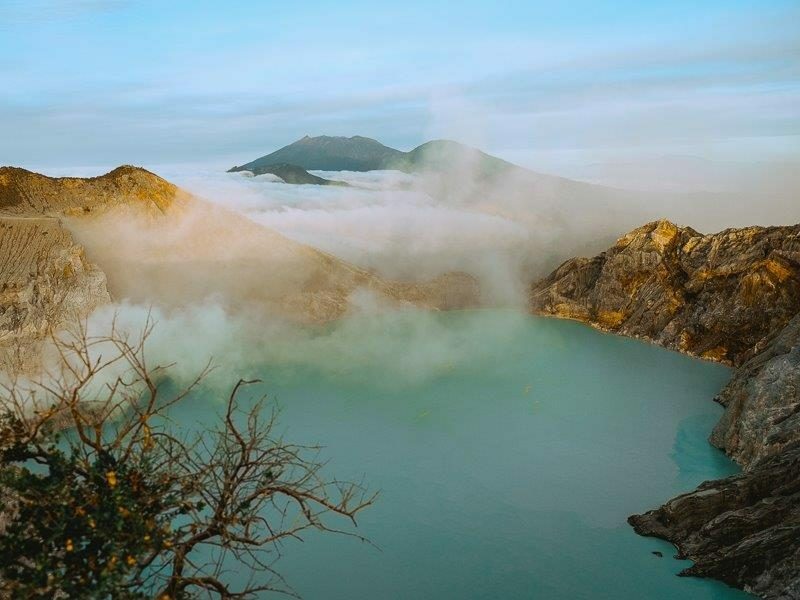 Mount Ijen is well known as a must-visit destination when visiting the main island of Java. From the top of the volcano, the views of the surrounding volcanic cones and the bright turquoise sulfur lake are sure to stun and amaze. However, it’s sure to give visitors pause for being one of the most dangerous hiking trails in Asia. Due to the sulfuric lake at the base of the mountain, the area is often filled with poisonous sulfuric gases, which force hikers to wear gas masks on the trail. And while the hike is fairly short, the descent down to the lake is on a narrow and steep path of loose rock. Danger aside, the blue flaming sulfuric lake is a wonder to see. Regarded as one of the most difficult hiking trails in Asia, reaching the top of this extremely beautiful mountain is quite an accomplishment. Due to the surrounding climate, the window to avoid dangerous rain and begin the snowman trek is quite short, only three weeks in October. The time to complete the trek is long, 4-5 weeks, and has only been completed by about 500 adventurers in the past forty years. You’ll pass snow-capped mountains, sacred temples and ascend a total of 4,500 meters along the way. 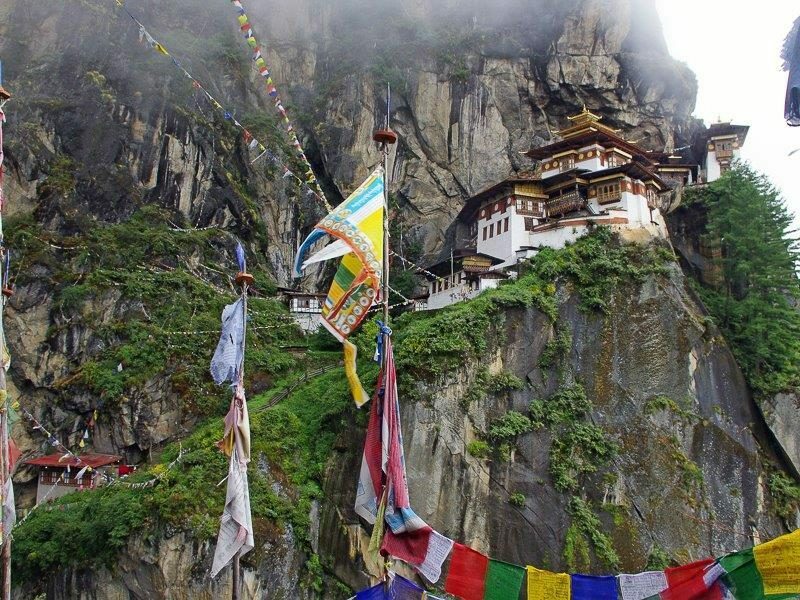 If you’re looking for something off the beaten track, this trek in Bhutan is surely for you. 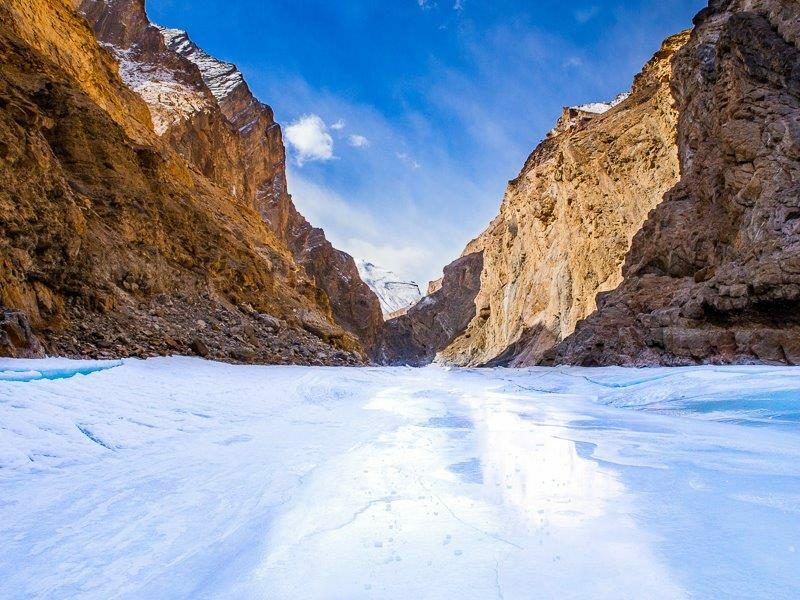 The Chadar Trek in the northern Zanskar region of India is a popular winter hike taking hikers over and through the frozen Zanskar river valley. The trail is best traversed during the months of January and February when temperatures can reach ultimate lows of -20 c degrees, making it one of the coldest and hazardous hiking trails in Asia. 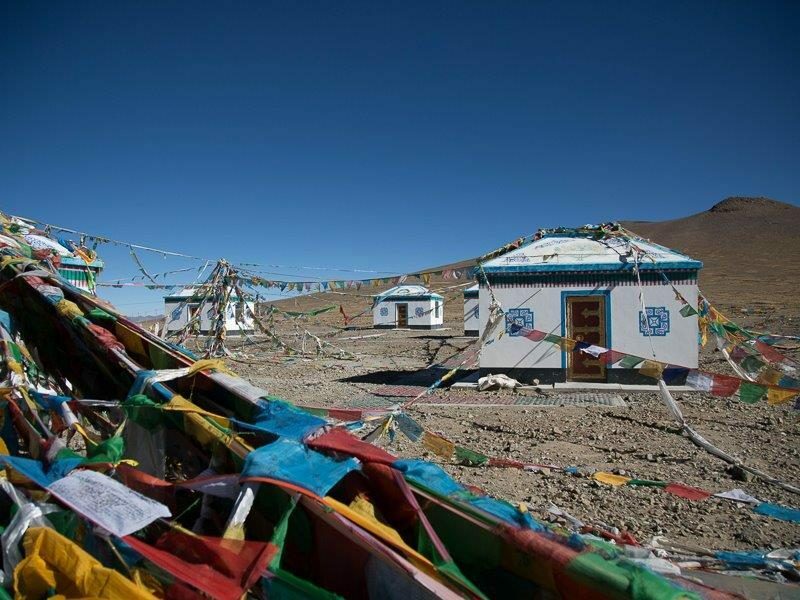 With stamina and a proper attitude to cold, this trail takes trekkers to one of the most beautiful and remote areas of the world. India boasts many of the best hiking trails in India, so be sure to check out the numerous other exciting adventure destinations on your visit to bustling India! Mount Kinabalu graces most lists as one of the best hiking trails in Asia, and for good reason. This stunning hike on the Malaysian side of Borneo isn’t all too dangerous, but it does take endurance and an adventurous spirit to tackle the two-day, 4,000+ meter trek. All who wish to hike up the mountain must be accompanied by a certified guide per the national park rules. And watch out for altitude sickness as it often plagues those who aren’t prepared! After reaching the starkly cold summit, you’ll have bragging rights to hiking the tallest mountain in Southeast Asia. 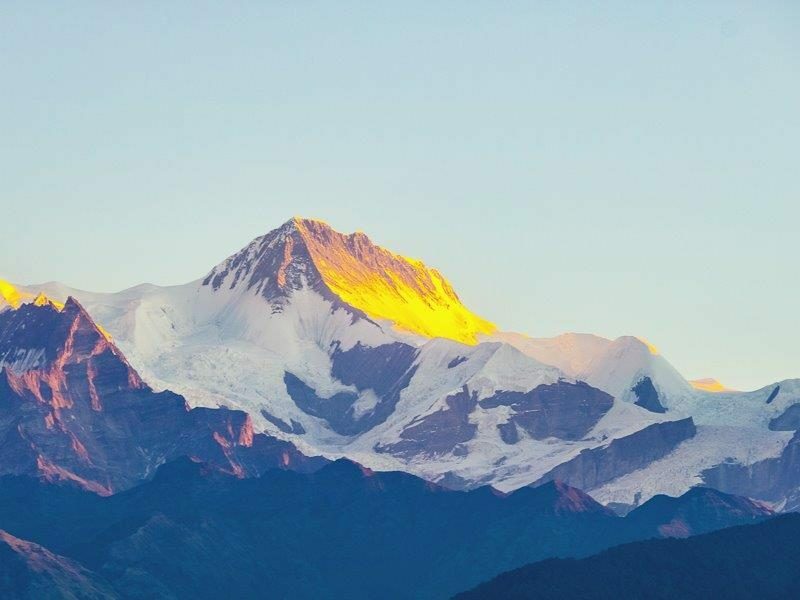 It’s no surprise that avid hikers often cite the Annapurna Circuit as one of their favorite hiking trails in Asia. 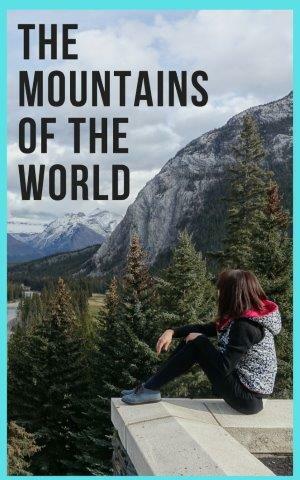 This intensely challenging hike tests hikers over 16 – 20 days as they venture through diverse and quite cold landscapes. The highest point reaches just over 8,000 meters, a height that poses the danger of intense altitude sickness. As you hike the Annapurna Circuit, it’s important to take your time and adjust to the high altitude as needed. Interested hikers must do also thorough research to ensure weather is safe for hiking, as the area can become too dangerous during the snowy or rainy seasons. The Pamir Mountains in Tajikistan fall in the top five tallest mountains in the world. Nicknamed “the roof of the world”, the area faced dangerous war and turmoil in the past. While today Tajikistan is a safe and peaceful country, this problematic history has limited the number of visitors to the mountain, making it very much unexplored. 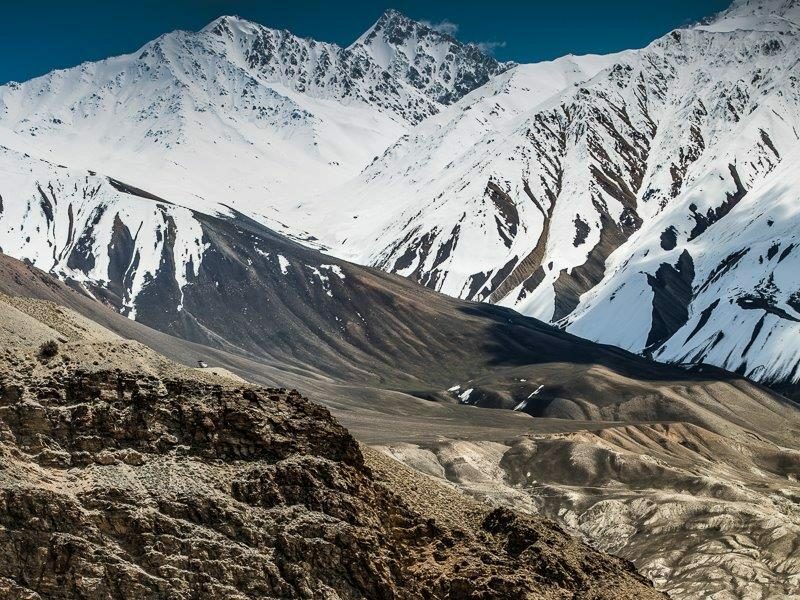 The harsh climate and high altitude also add to the challenge, but if you have the determination to make the journey, you won’t be disappointed by one of the most epic and remote hiking trails in Asia. Naturally, no ‘most dangerous hiking trails in Asia’ list would be complete without mentioning the famous Mount Everest, the world’s tallest mountain. This trail is definitely for professional avid hikers only, but with adequate training anything is possible! The mountain has sadly claimed the lives of about 300 people attempting to reach the summit. For those looking to experience the excitement of Everest but on a much more attainable level, the Everest Base Camp trek is a much safer and more attainable alternative. 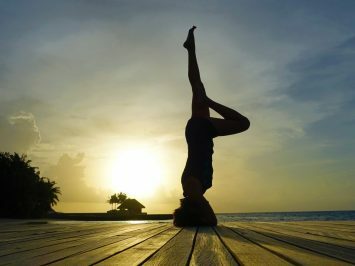 Are you a solo female traveler interesting in traveling in Asia? Brush up on our favorite tips to prepare for your solo trip. These epic hiking trails in Asia offer travelers an adventure of a lifetime! What are your favorite beautiful hiking trails in Asia?